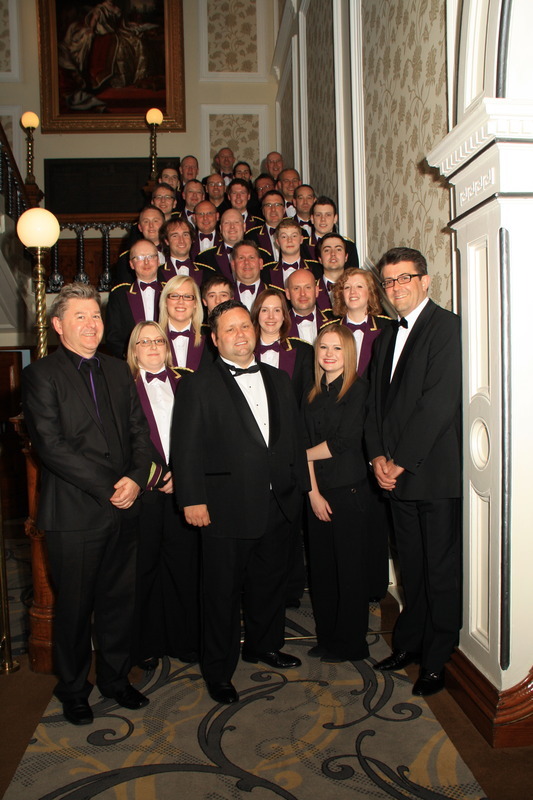 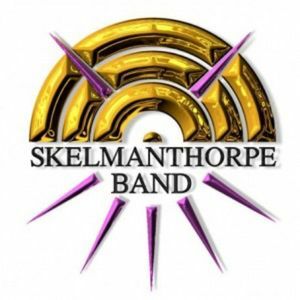 Skelmanthorpe Brass Band are an excellent championship section band competing in major competitions around the UK, We comprise of 28 members including a professional conductor. 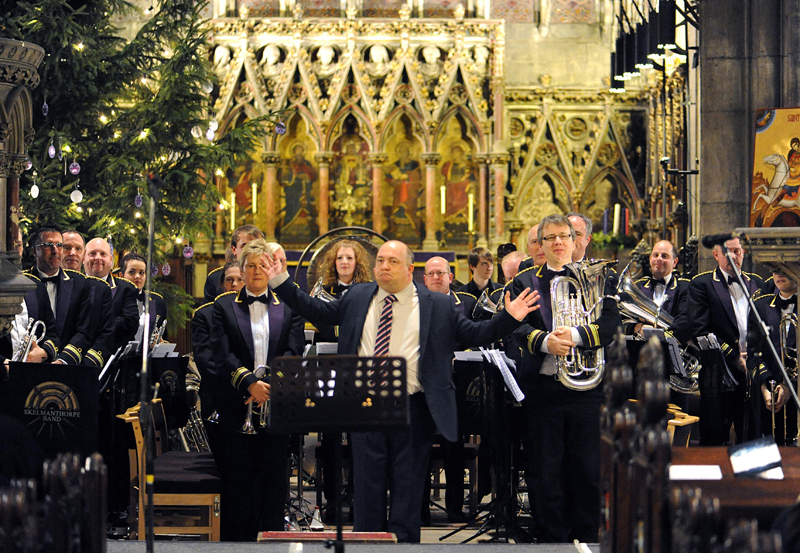 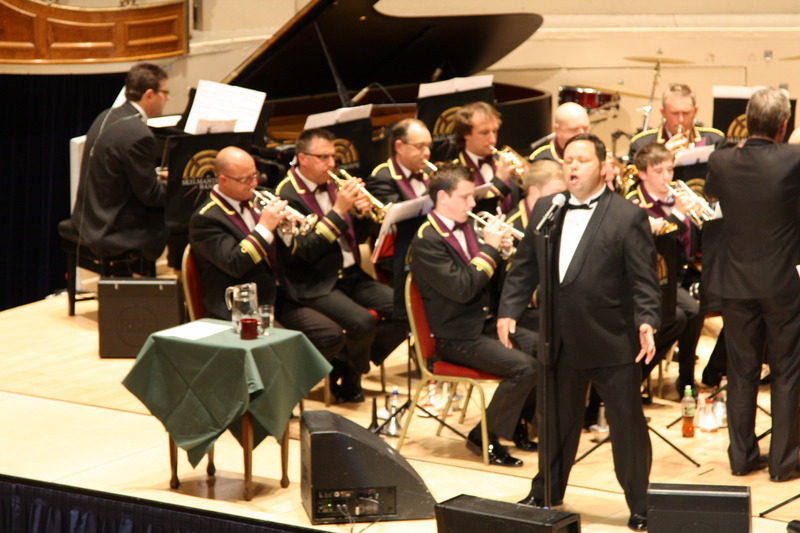 Smaller groups are available performing a vast range of music to suit all needs of the client. 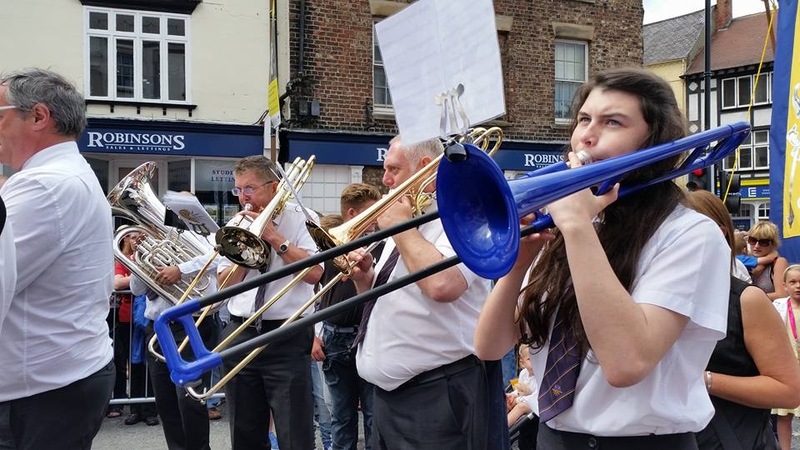 We also help other organisations to raise funds ie performing at fund raising events such as church galas, garden parties.